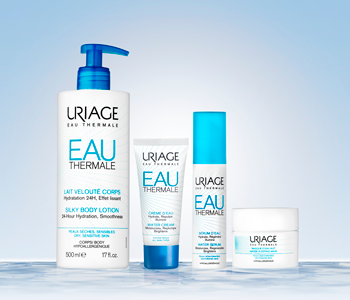 Discover targeted skincare that will meet the individual needs of your skin with the Uriage face care collection. Whether it’s makeup removal, cleansing or exfoliating, Uriage’s face care range will ensure your skin remains healthy, clear and cared for. From oily complexions to those that suffer with an atopic skin conditions, Uriage has a face care product tailored to the specific needs of your skin.